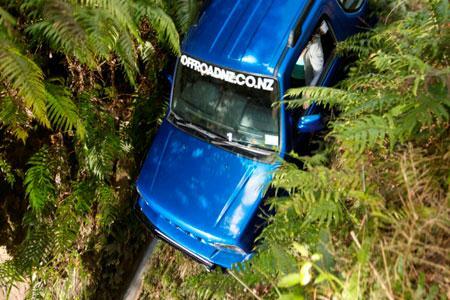 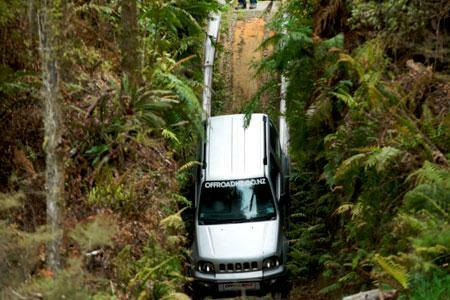 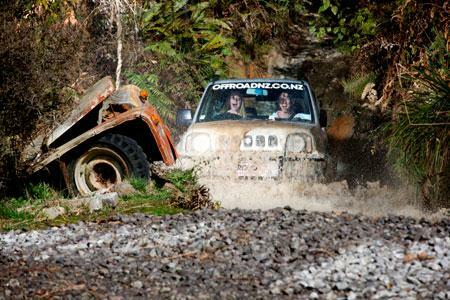 Buckle in behind the wheel of one of Off Road NZ’s 4WDs. 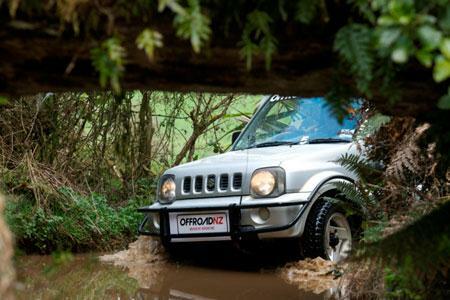 The terrain is like nothing you’ve encountered before and the challenges come thick and fast! 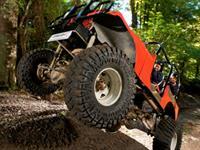 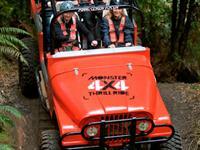 A minimum height of 1.2 metres is required to ride the Monster 4X4. 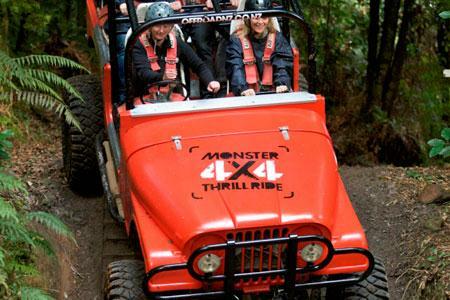 The Adrenaline Overdose Package is the package for all adrenaline junkies and includes the Monster 4X4 Thrill Ride and Raceline Karting. 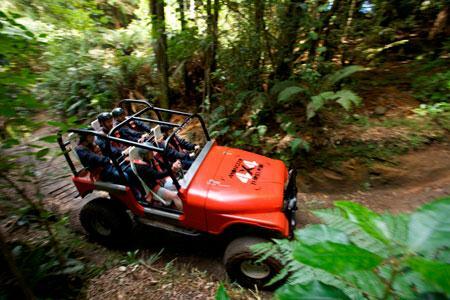 The Freak of Nature Package offers visitors the chance to experience the 4WD Bush Safari and the Monster 4X4 Thrill Ride. 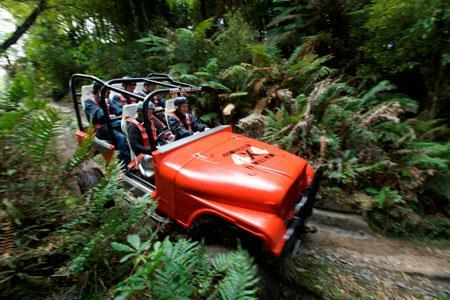 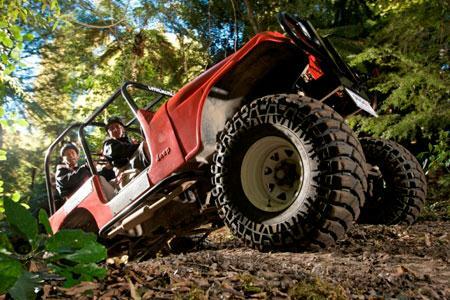 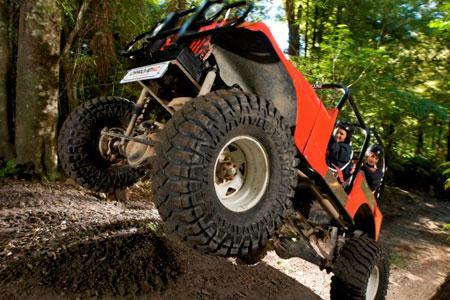 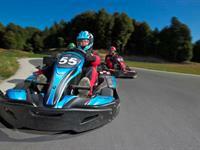 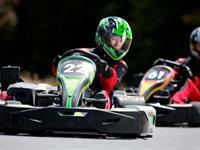 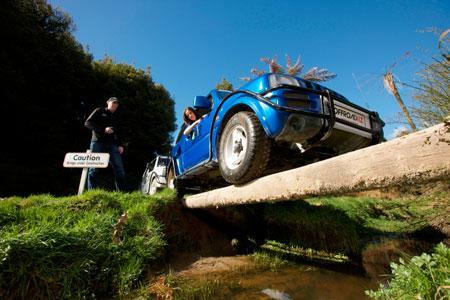 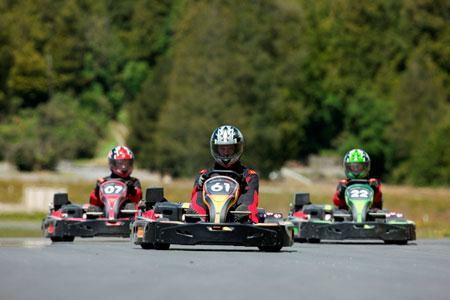 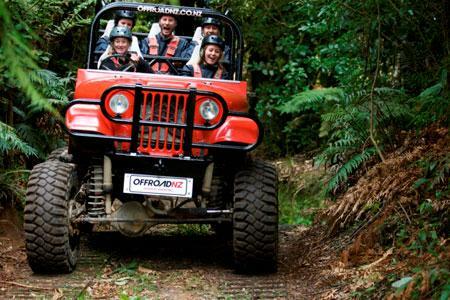 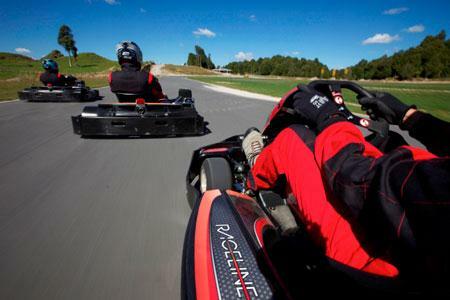 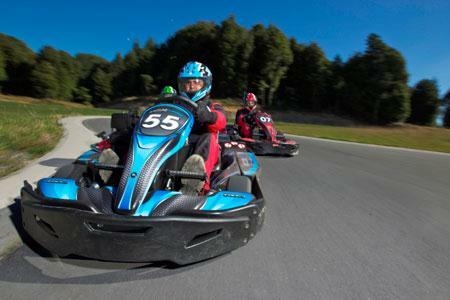 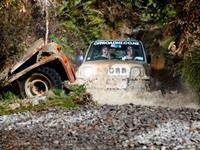 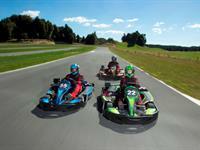 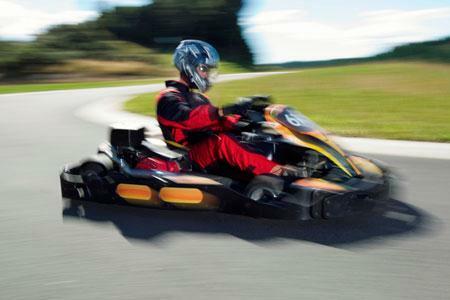 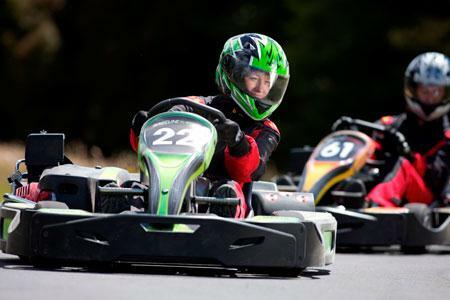 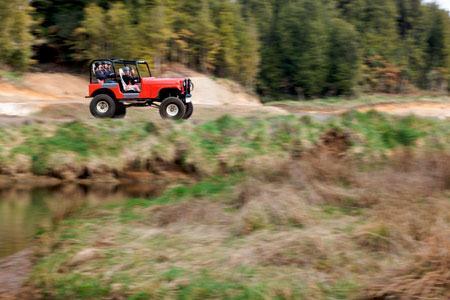 The Drivers Obsession Package includes Off Road NZ’s 4WD Bush Safari and Raceline Karting experience. 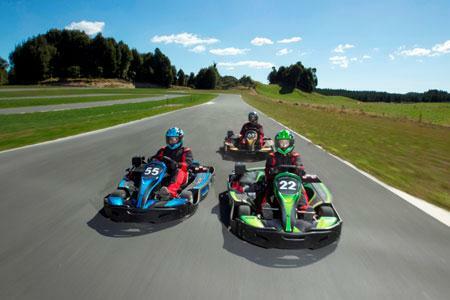 The Ultimatum Package offers all three experiences, in the ultimate package deal! 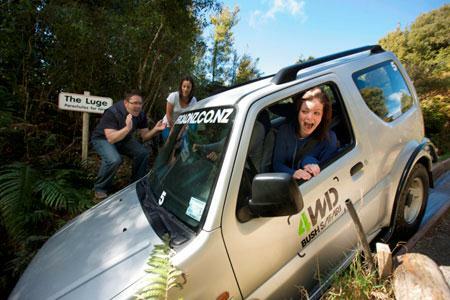 Test your courage and driving ability like never before!